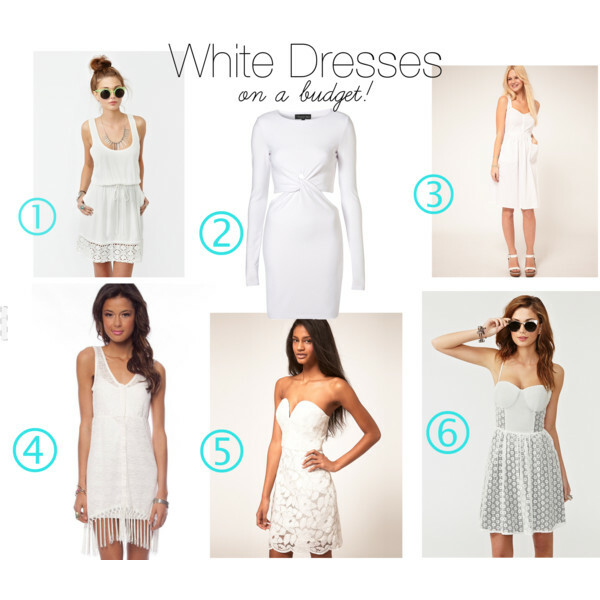 White dresses are the epitome of Spring. These 6 dresses are not only beautiful- but they are affordable too (all under $100)! I love #6 and NastyGal! I am having engagement photos done and think I'm gonna buy a dress from there. They are all gorgeous! I NEED number 4, the In a Daisy button down, need.